Welcome to the home of North Brisbane Naturopath at VMK Naturopath. I believe health and wellbeing is a bit like Art - it depends from what angle you look at it. Some people who been diagnosed with cancer say to me" I am really well" – some people who feel tired and run down say," not sure, but there is defiantly something wrong with me." Can you see? I personally had a problem with my eyesight specific when I drove on the highway. I saw a specialised behavioural optometrist she taught me to look at the far distance as far as I can see; and suddenly I realised how my sight opened up and I could see far more clearer and saw far more objects which was also less scary than my old way looking at the car or road in front of me. I believe strongly art, health and wellbeing are never just good or bad from one stroke or from one accident or from inheritance , it is the entire picture what we need to look at as far back as possible and then see it all. 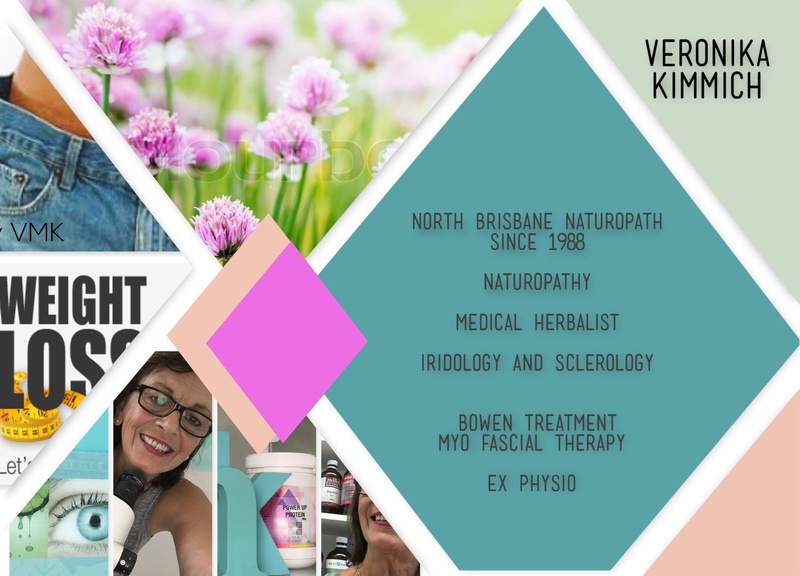 Here at VMK Naturopath north of Brisbane we are inspired and committed to creating and integrating effective and consistent preventative and treatment strategies that deliver health- promoting solutions to all ages. My Mission: Promoting the most effective strategies to prevent disease, advance health and connect your physical, emotional and spiritual self to optimum levels. VMK Natural Therapies was established in 1988 by Veronika Kimmich. 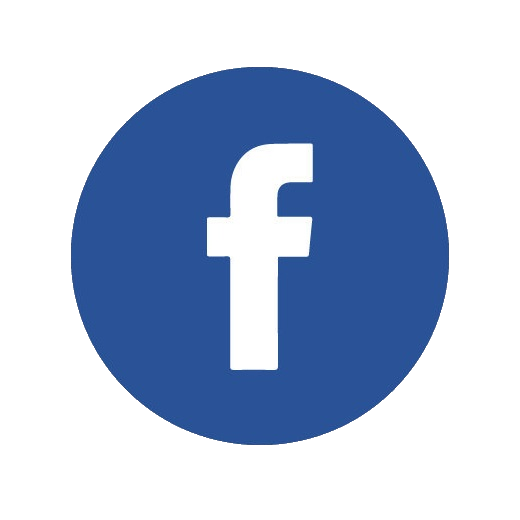 Veronika is a registered Naturopath and Medical Herbalist as well as a Remedial Therapist and a full member of the Australian Traditional Medicine Association under the Identity ATMS No 2344. 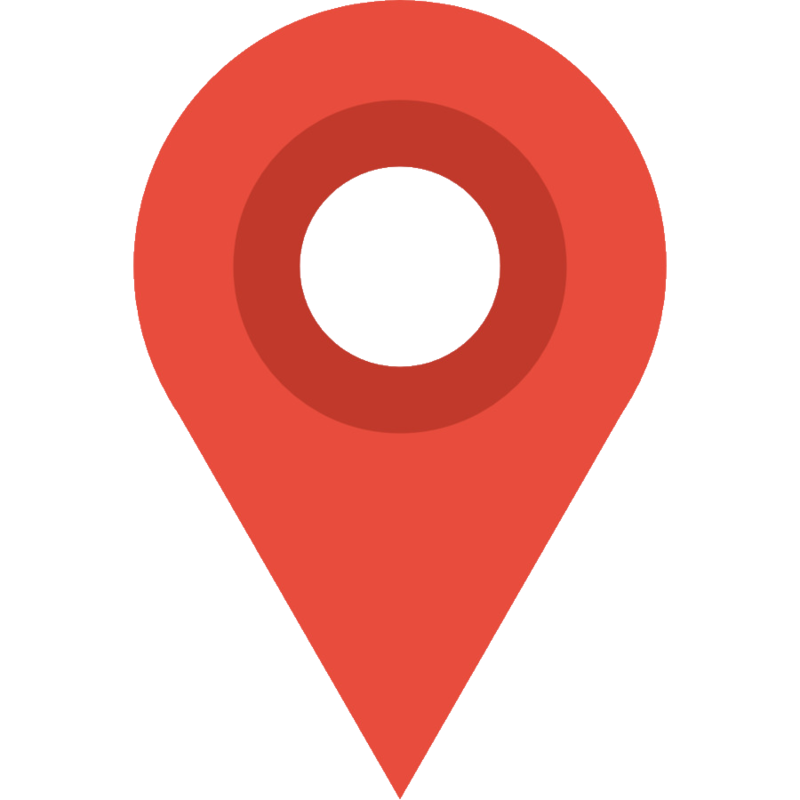 Veronika is a registered Health provider and covered by private Health funds.You can book sessions with Veronika in her clinic, in Burpengary East or if it is too far to come to see her, Skype may be a great way to connect and also have the benefits to talk to an experienced practitioner with the convenience of being at your own home. Need a hand with your problems!